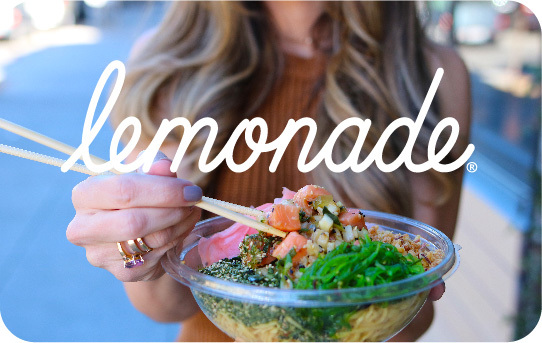 Our menu is as creative and diverse as California itself. 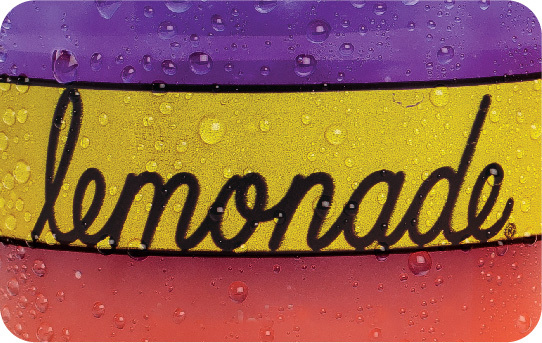 We believe good food is in the taste buds of the beholder and an affordable, quality meal is for everyone. 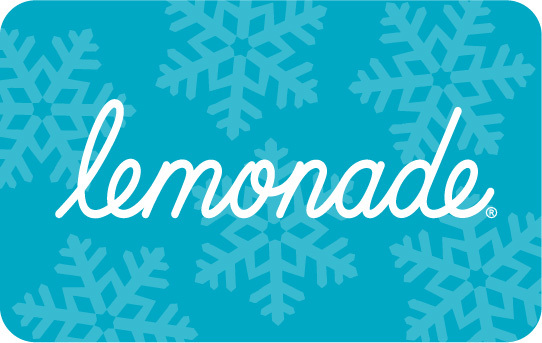 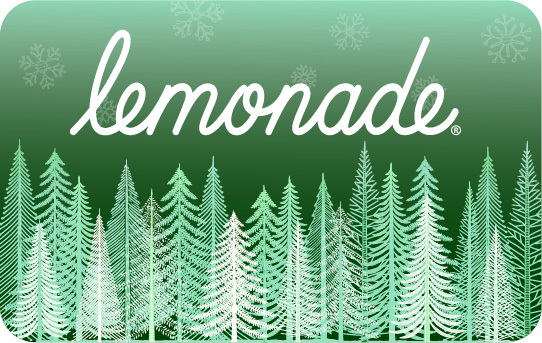 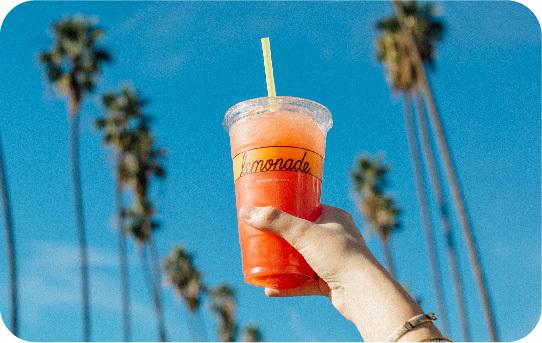 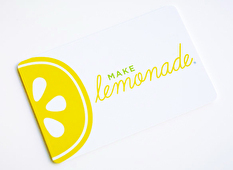 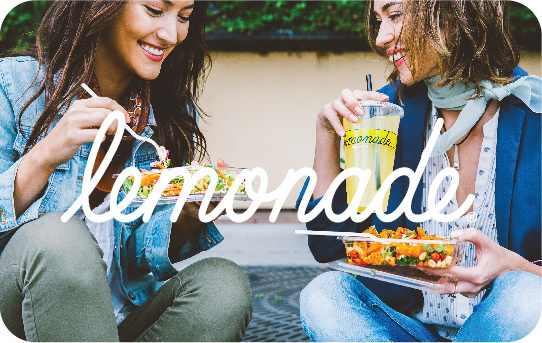 Committed to welcoming the varied needs of today's modern diners, Lemonade offers vegetarian, vegan, and gluten-free options, as well as a range of distinctive slow-cooked meats, artisan sandwiches, desserts, and of course, thirst-quenching lemonades. 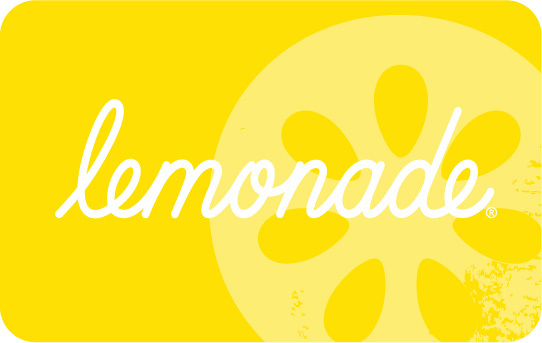 For balance inquiries call the phone number to a Lemonade Restaurant's location below.